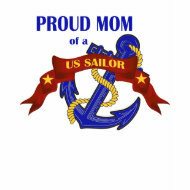 If you are the mom of a US sailor then these are great shirts for you. 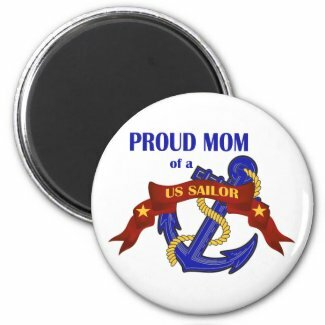 Sailors, if you need a great gift for your mom then consider one of these shirts. 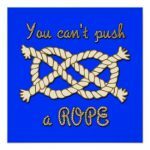 You will love the patriotic red, white, and blue logo featuring a blue anchor, gold rope and a red banner with gold lettering. 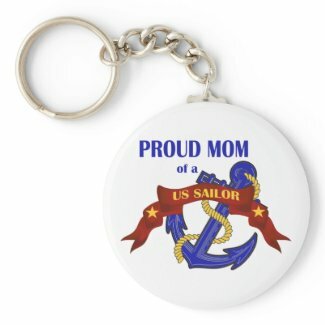 The Proud Mom of a US Sailor logo is available on a wide variety of t-shirt styles as well as on many gifts including mugs, aprons, buttons, and lots more. 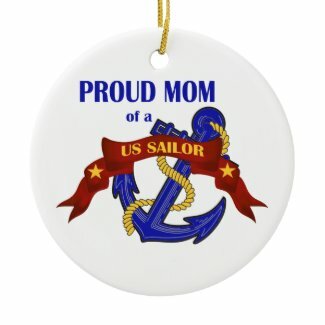 Moms, tell the world that you are the Proud Mom of a US Sailor! These are great gifts for Mother’s Day but they are also appropriate for any time of the year. 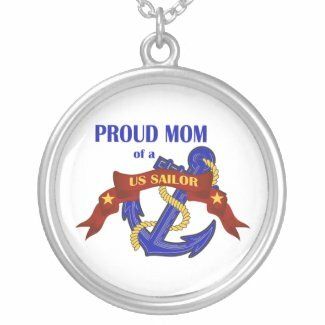 Other products with the Proud Mom of a US Sailor logo include a keychain, mug and a pendant. 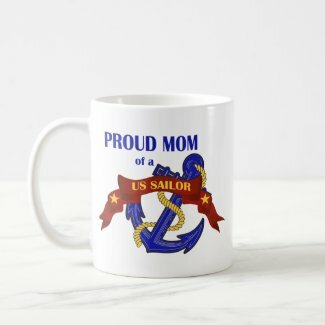 Click any of the images to go to the Navy Tees and Gifts store and purchase these or other Proud Mom of a US Sailor products. 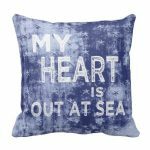 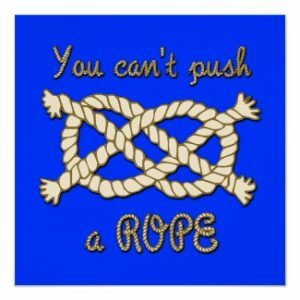 At Navy Tees and Gifts you will find shirts for other proud relatives too. 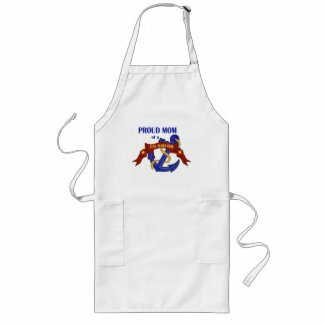 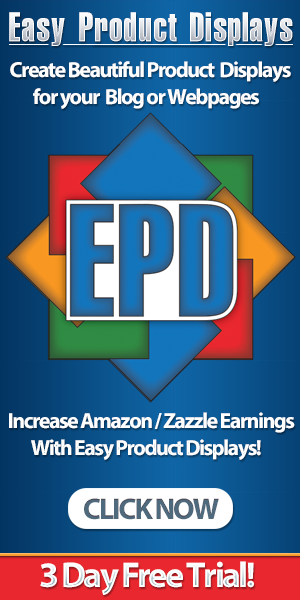 Look for Proud Dad, Grandma, Grandpa, Aunt, Uncle and more.